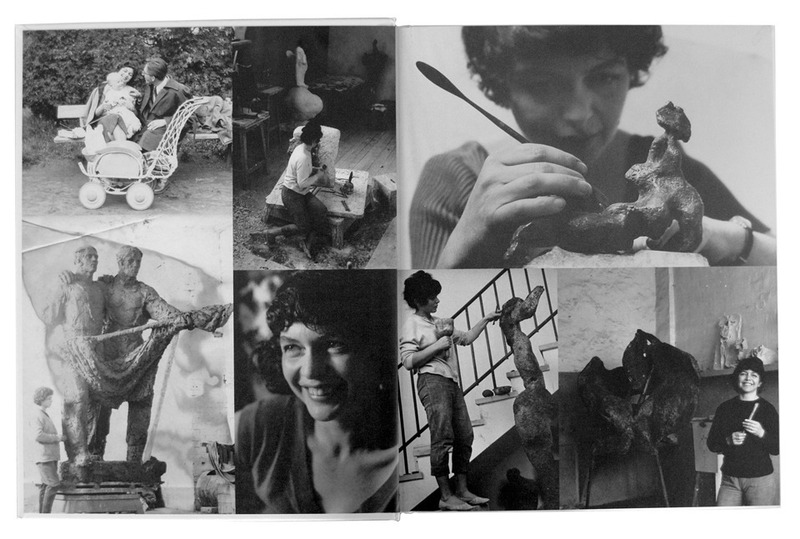 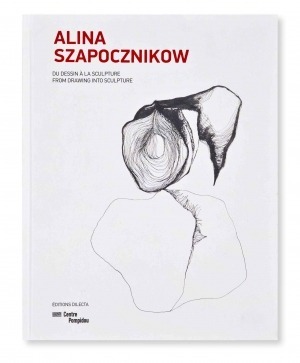 A pioneering artist in the use of materials such as polyurethane foam and polyester resin, Alina Szapocznikow is famous in her native Poland but remains little-known in France, where she settled in 1967. 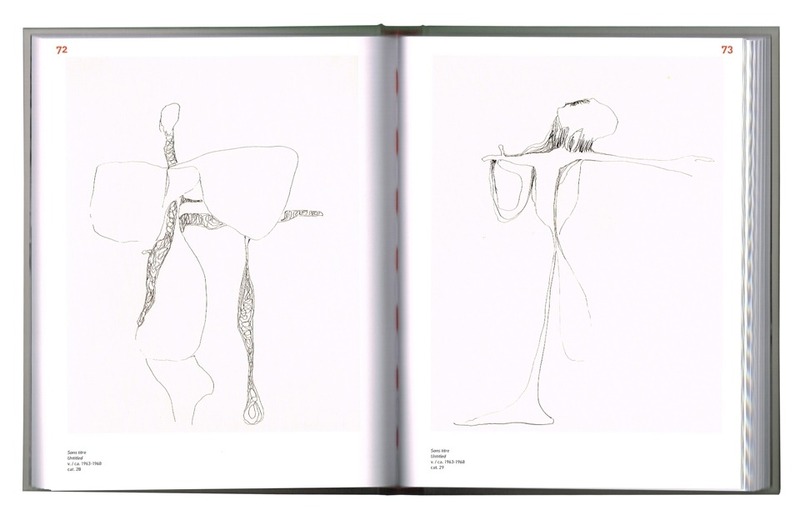 The Cabinet d’Art Graphique at the Centre Pompidou pays tribute to her through the exhibition of ninety-one drawings and six sculptures, from collections including the Centre Pompidou (Paris), the Museum of Modern Art (New York) and private collections. 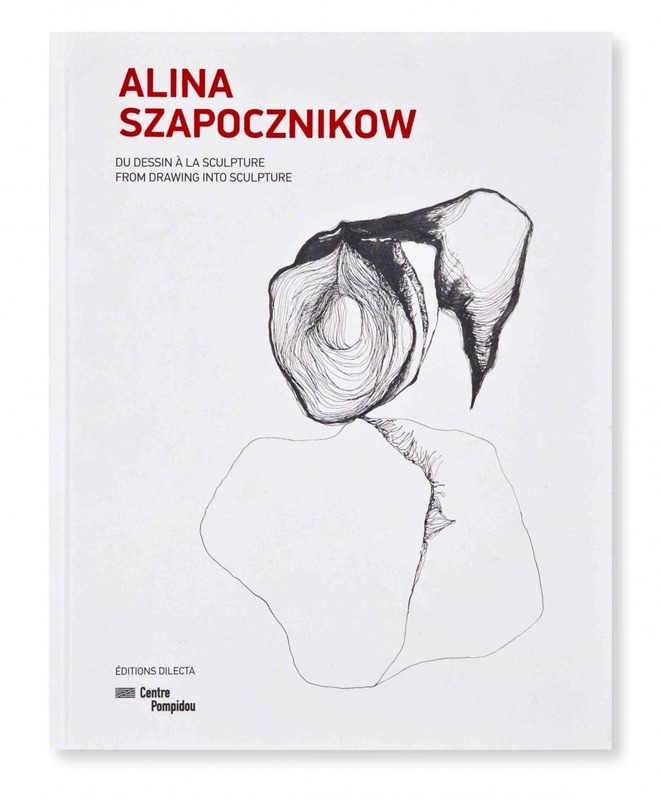 Felt-tip, ballpoint-pen, coloured pencil and ink drawings, watercolours and monotypes reveal Alina Szapocznikow’s imagination, her reflections on the human body and her world, which blends humour, sexuality and disquiet. 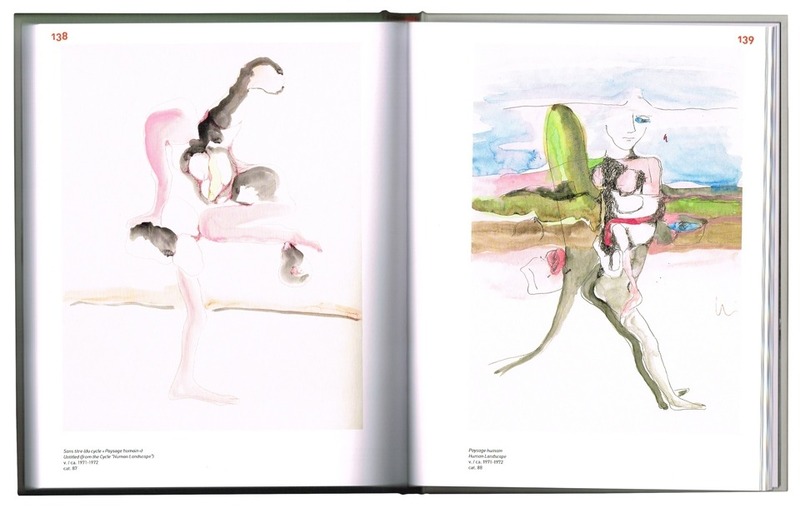 These drawings show the work of an artist who is both the heir of Auguste Rodin and surrealism, and forerunner of pop art.